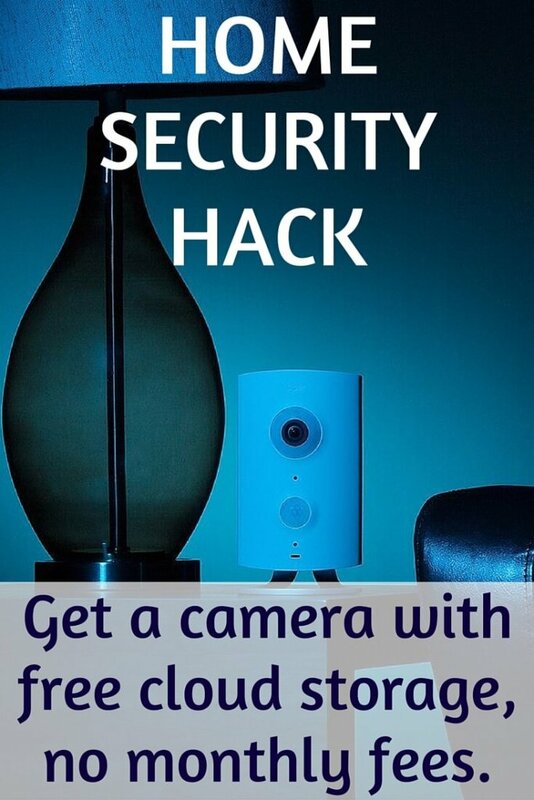 Smart security cameras are supposed to save you money, but some of them trick you into monthly fees that you only find out about after it’s already plugged in and sitting on your shelf. That’s why it is crucial to research before buying a smart security camera. 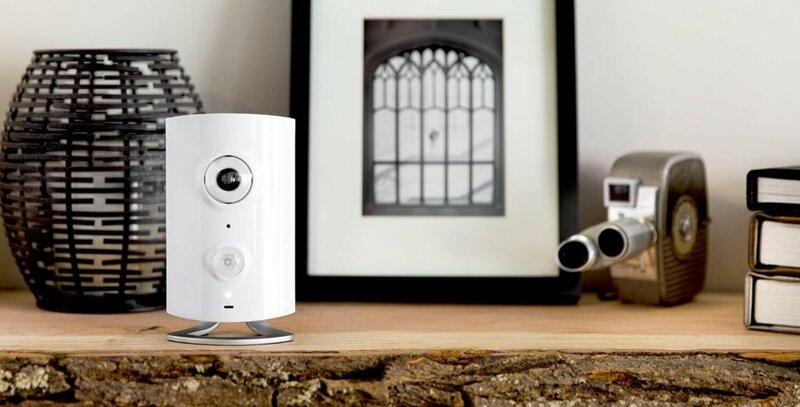 This Piper security camera review is designed to help you get all of the details about Piper’s free cloud storage options to help you decide if it’s right for you. First, let’s get this out of the way: Piper doesn’t have options for an external SD card. If you’re a fan of storing your security footage locally, Amcrest ProHD, which lets users store footage both an internal micro-SD card and in the cloud (with 4 hours of free cloud storage offered). We wrote a full review of Amcrest ProHD, which you can read here. Once it’s recorded for 35 seconds, Piper auto-rearms after 5 minutes. That means if it recognizes motion after 5 minutes, it starts recording again. This is the standard for security cameras. While 35 seconds isn’t that long, it’s also about enough time to recognize that you’re getting robbed and call the police. You generally don’t need minutes and minutes of footage to prove that someone broke into your home. Back up battery: If your power goes out (as does your WiFi, presumably), Piper will start working off of 2 AA batteries, which should last roughly 6 hours. It will record 35 second clips and store them until it reconnects to your internet, which is when it will notify you and upload the videos to the cloud. Hopefully our Piper security camera review was helpful in your research of Piper. It’s a good camera, and when combined with third-party door sensors, it can completely replace an expensive home monitoring system. That means going from spending $60 or more per month, to nothing. Not bad! If you want local storage or a more budget-friendly option, head to our comprehensive security camera comparison to find a different security camera matching your needs.